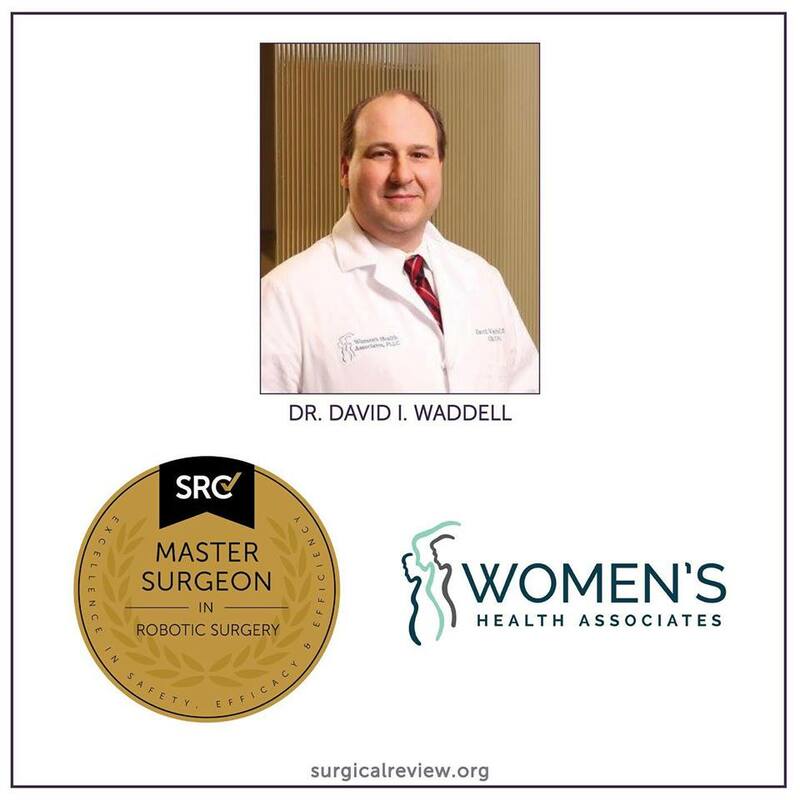 Congratulations to Dr. David Waddell of Women’s Health Associates in Flowood, Mississippi, on attaining accreditation as a Master Surgeon in Robotic Surgery. Dr. Waddell is a graduate of University of Mississippi School of Medicine where he also completed his residency in the Department of Obstetrics and Gynecology. He opened Women’s Health Associates in 2000, and is dedicated to providing the safest and most advanced care to his patients.